Located in the biggest "little town" in the world! 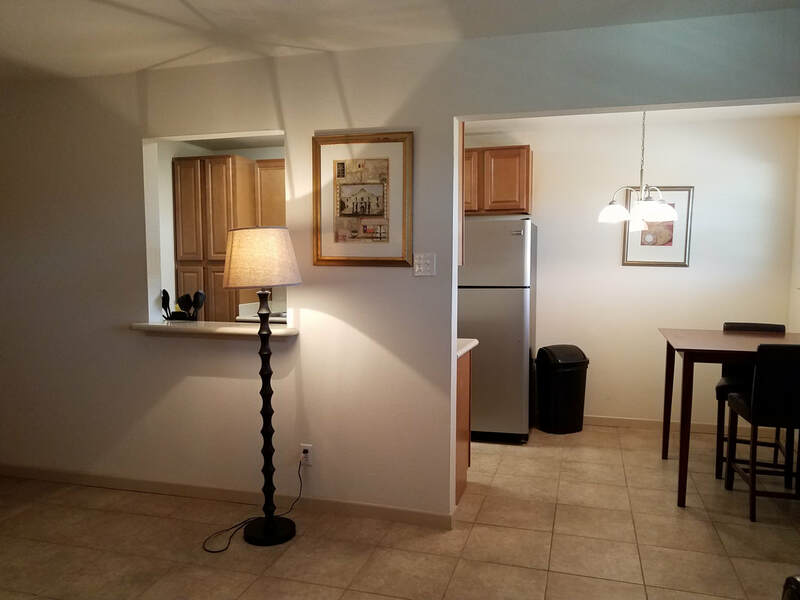 Located in the heart of Ozona, Texas, we pride ourselves in providing you with a comfortable living environment, plush furnishings, and a gourmet kitchen. 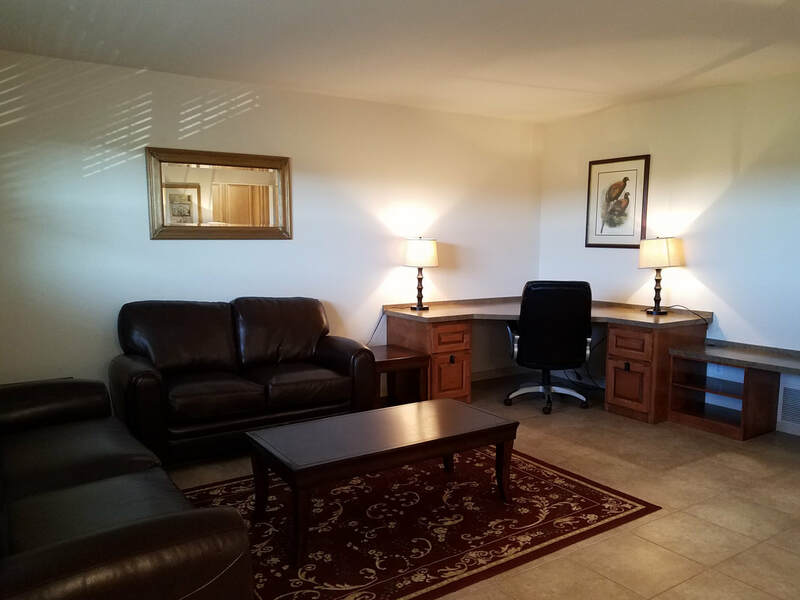 Live in the historical town of Ozona in Crockett County, and hang your hat at Country Club View Apartments. Ozona is known as "The Biggest Little Town in the World," with about 3,500 persons calling it "home". The town is unincorporated yet is quite independent, and thrives in the oil/gas businesses and also ranching. We border the southern edge of Wolfcamp Shale Basin, and are located among a number of local museums and popular hunting sites. 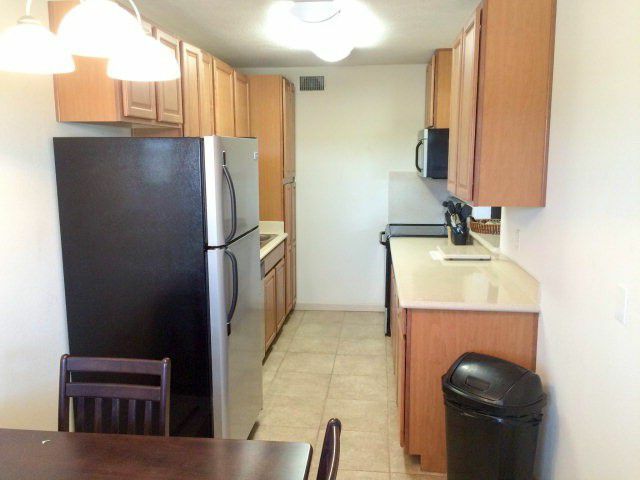 ​We are very happy to welcome you to our upscale, modern community, in this flourishing historical location. Pack lightly, we provide the furnishings. After playing golf, enjoy your morning coffee or smoke a brisket in our outdoor BBQ area. We have picnic tables with an umbrella and a garden seating area provided as a place for you to enjoy our beautiful Texas weather. 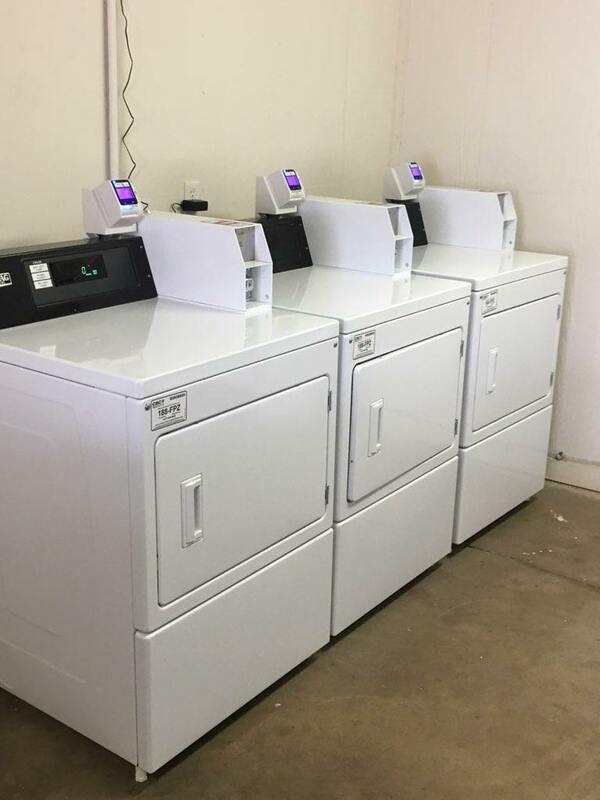 Our new laundry facility is accessible to you 24 hours, and remains locked. You can also use your debit or credit card for added convenience in addition to coins. ​Find us. Love us. Relax with us.